We've had a very exciting couple of weeks. 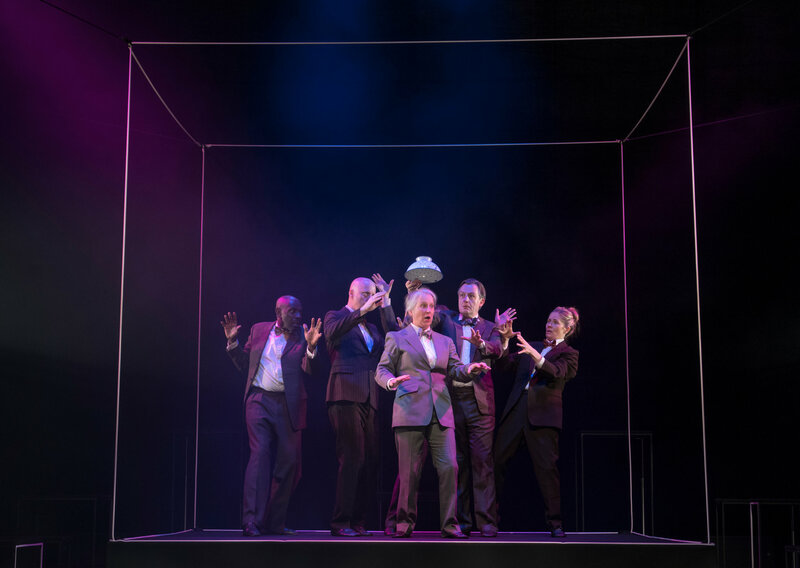 We flew to New York with Opening Skinner's Box as part of the Lincoln Centre festival and BambinO, our opera for babies, opened at the Manchester International Festival. Our youngest audience ever seemed to enjoy it. We'd like to say a heartfelt well done and thank you to all who've been involved in each project. Do you love opera? Does it make you want to scream with frustration as well as purr with delight? Mighty organisations, resilient tiny ones, singers, audience members, managers, superfans, instrumentalists, choristers, casting directors, conductors, stage directors, technicians, production teams and indeed anyone who cares enough to turn up, you are all welcome for these two days. 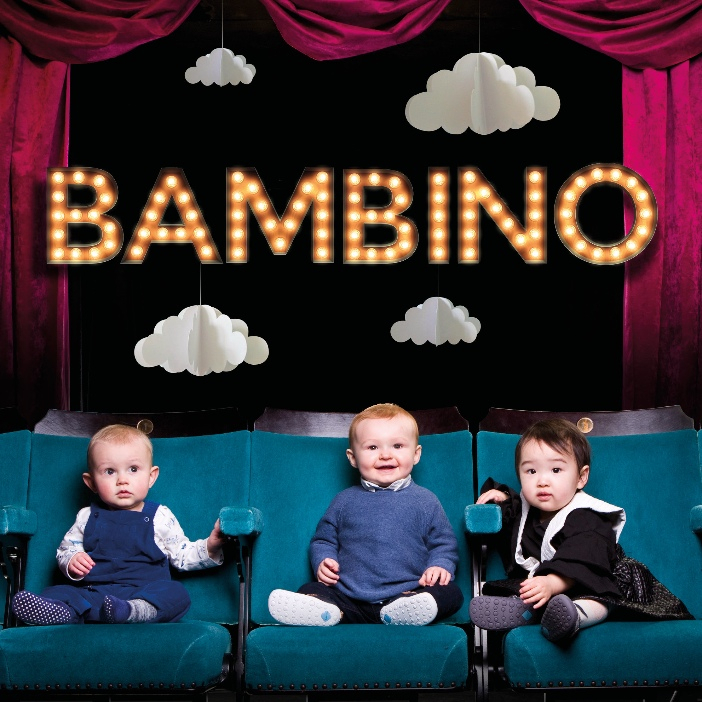 After a wondrously successful run at Manchester International Festival, BambinO will head to the Edinburgh Fringe 8-20 August, at 10.00am and 11.30am. If you're unsure BambinO is for you and your little one, THIS might persuade you otherwise. "Really beautiful music, gorgeous singing, visually it looked stunning" says one happy audience member. D&D13 will be our most accessible event ever! 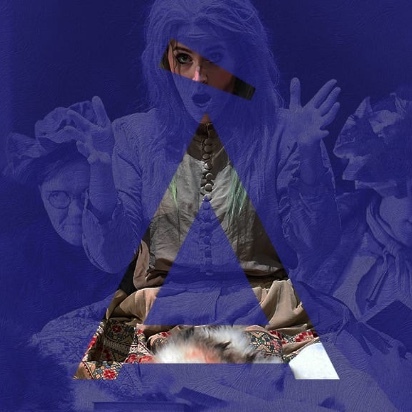 With significant funding via Royal & Derngate’s Arts Council supported Changemaker programme and additional support from New Diorama Theatre, D&D13 will be able to offer Access support in a wide variety of ways to D/deaf, disabled, BAME & Learning Disabled participants, bringing more marginalised issues into the mainstream conversation than ever before. A Job Opportunity! Do you want to WORK FOR IMPROBABLE? 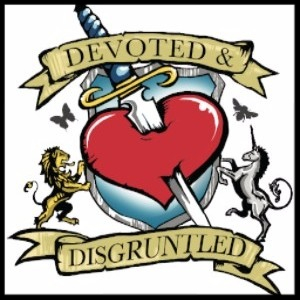 We are recruiting for an Access Communications Officer to work with us on the 13th annual Devoted & Disgruntled in January 2018. The D&D13 Access Communications Officer will work alongside our Open Space Producer and D&D Outreach and Marketing Officer. Specifically engaging with individuals, companies, organisations and networks who identify as D/deaf and Disabled, with a view to informing them of and encouraging participation in D&D13. To apply, please send a cover letter (max two sides of A4), CV and Equal Opportunities Monitoring Form to office@improbable.co.uk or post to Improbable, West Wing, Somerset House, London WC2R 1LA. The deadline for applications is 10am on Wednesday 9th August. Want to write solo works to perform? Got a great idea for a piece? Need help to find your writing mojo and stay on task? 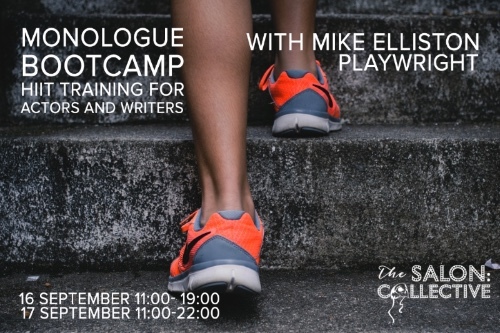 Create a new monologue in a weekend with dramaturg/writing coach Mike Elliston Sept 16 & 17, perform it on the Sunday night. Copyright © 2017 Improbable, All rights reserved. You have received this email because you are a member of the Improbable Mailing List. To update your profile or unsubscribe from our list please follow the links below. If you have any queries, suggestions or complaints, please email office@improbable.co.uk.